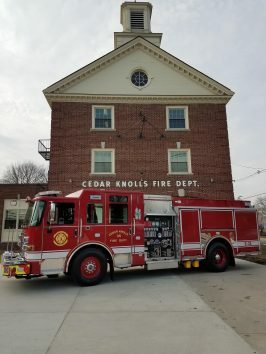 **2019 ANNUAL FIRE DISTRICT ELECTION** The Fire District’s Annual Election will be held on Saturday, February 16, 2019 from 2:00 P.M. until 9:00 P.M. at the Cedar Knolls Fire Station. 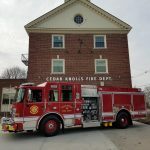 Please visit https://hanovertwpfd3.com on the main home under ‘Upcoming Meetings’ to visit their Financial and Legal Notices pages for updates on this process. We’re looking for a few good neighbors. 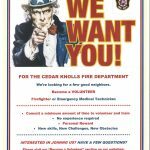 Become a Volunteer Firefighter or Emergency Medical Technician. No experience required!